Who doesn’t love a true unsolved mystery? 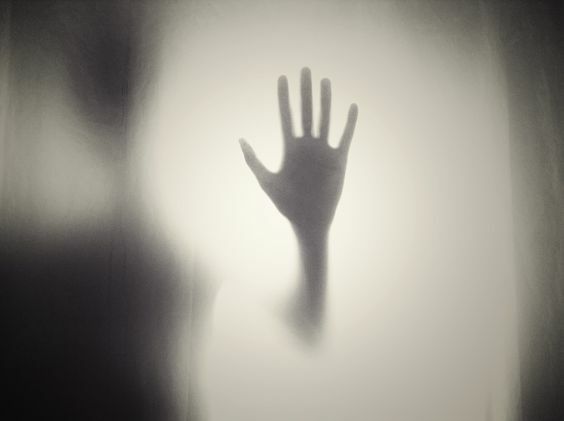 And with Halloween nearing, what better time to unearth some of the UK’s spookiest unexplained cases? 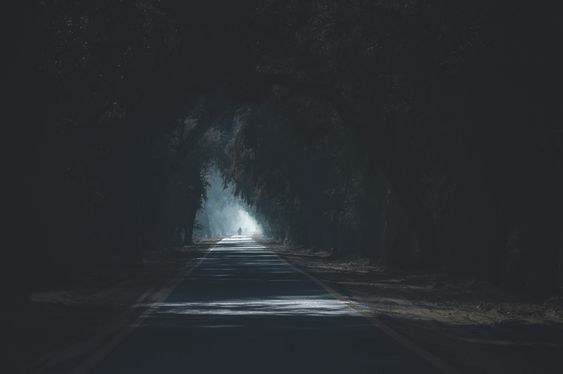 We spoke to three UK crime societies to find out their favourite mystery murders and hauntings in Britain that are sure to make your hair stand on end. Our first unsolved mystery is courtesy of Richard Cobb from H:Division (Crime Club UK) and surrounds a series of gruesome murders in Hammersmith in the mid-1960s. Six women were killed in total over the course of the murderer’s year-long killing spree, each with a gruesome array of injuries. “The investigation bore fruit when detectives discovered a paint sample which perfectly matched the paint flecks on the victims’ bodies, beneath a covered transformer at the rear of a building on the Heron Trading estate, North Acton. Better still for the investigators, it was found to face a paint spray shop. “It seemed an arrest was imminent. Statements were issued telling the public the suspect list was being dwindled down to 20. One of the suspects was a security guard who drove a van and had access to North Acton trading estate. His duty rota fitted perfectly with the 10pm to 6am routine of the killer. Was he the Stripper? “Unfortunately, we will never know. As the investigation intensified and the net closed in, the quiet, unmarried man from south London committed suicide. He left a suicide note saying little more than that he was ‘unable to stand the strain any longer’. Paul, who runs The True Crime Enthusiast (complete with a podcast! ), told us about one of his favourite unsolved murders based in Newcastle in the early 60s. The victim was retired headmistress Lillian Armstrong, who was brutally murdered in her home and sparked one of the biggest murder hunts in Tyneside’s history. When Lillian wouldn’t answer the door to her sister the following morning, she became concerned and called the police. “Uniformed officers made the decision to force their way into the property – and were confronted with a ghastly sight. Lying in the passage of her home, near the bottom of the stairs, was the body of Lillian Armstrong. She was fully clothed, wearing a dress and carpet slippers, and had a nylon stocking tied tightly around her neck. Lillian had died from shock and blood loss due to being brutally battered and stabbed no less than 28 times around the face and neck. Paul also mentioned another unsolved murder of interest to him that also takes place over Halloween, but this time in Bristol in 1980. The victim was Derek Grain, who had last been seen leaving a nightclub alone at around 2am. A nurse walking to work was the first to discover his body in Brandon Hill park. “It was soon established by police just how savage an attack the dead man had suffered, and they believed that robbery was the motive, albeit robbery that had gone horribly wrong. There were several bank and credit cards scattered around the body, and a few metres away was a discarded and heavily bloodstained sand-filled traffic cone – which was later to be determined as having been the murder weapon. No money was found on the dead man’s person. “The post-mortem concluded that Derek had been attacked from behind and battered to death with the sand-filled traffic cone, which had probably been taken by his killer from the site of some roadworks that were being undertaken relatively near to the entrance to the park that Derek had walked into. “A suburban council house in Enfield, north London, was the location of a paranormal mystery from 1977 to 1979. Between that time 11-year-old Janet Hodgson was frequently possessed by the spirit of an elderly male. “Peggy, Janet's mother, was irritated by the regular sounds coming from the rooms upstairs but when she went up to investigate, she apparently came across a chest of draws that was moving by itself. According to Janet, the supernatural activity progressed, to a point where objects were thrown around rooms and her and her sister were levitating in the air. Hannah also told us of another bizarre mystery, this time a murder taking place in the early 2000s that experts believe was a ritual sacrifice. “A murdered African boy’s torso was found in the River Thames in 2001, with his identity remaining a mystery for nearly a decade. He was eventually named in 2013 by a key witness - former Glasgow resident Joyce Osagiede who now lives in Nigeria. She told BBC News the boy's name was Patrick Erhabor and she claimed to have looked after him when she lived in Germany before he was trafficked into the UK. Do you have an interest in cold cases and true crime? See what legal job vacancies we have over on our job board or talk to a member of the LAW Absolute team today.